I want in to the webinar! struggled to figure out your purpose in life? doubted your current career or personal path, and wondered if there's something deeper for you? read dozens of books and spent hours on Pinterest searching for the "dream job" you believe to be out there? gotten inspired to change your life and had ZERO idea how to get it done? We hear you sister. These days, we are surrounded by people telling us that we need to discover our purpose. That it's up to us to create a life we love, and that there's something wrong with us if we're struggling in that regard. Being in charge of our own happiness is a double edged sword: it liberates us because we know that with a little determination and vision, we can make anything happen. But it also means that we feel guilty, unhappy and judgemental toward ourselves if this process doesn't come easily. We have some good news: there's a solution. Sometimes, we get so trapped within our own stories that we forget to look outside ourselves. There are so many different ways of understanding ourselves and our world, and sometimes we just need to take a break, and look up at the stars. Join us for this free live event, where we'll be not only sharing Natalie's formula to discover exactly what career path you're destined to pursue and excel in, but also Laura's five step process to implementing this cosmic guidance in your day to day life. If you're ready for some cosmic inspiration and concrete implementation to move you forward on your path to ultimate happiness, register now. Spaces are limited - and you don't want to miss this! Natalie Walstein is a Career Astrologer at Soulshine Astrology and she uses the ancient wisdom of astrology to uncover a modern understanding of your ideal life + career based on your unique astrology chart. 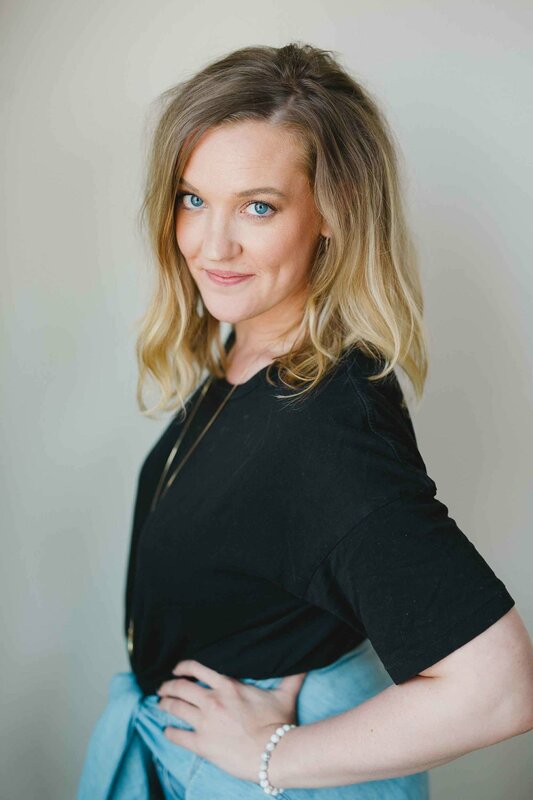 Laura Weldy is a life and clarity coach for the creative millennial woman who is ready to ditch her analysis paralysis and start making her most badass life happen now. She’s also a bit irreverent and a proponent of all things magical and mystical.